When the time comes to move, your feelings may vary. Of course, house hunting is an exciting endeavor, but leaving your old home behind can be emotional. Not to mention, you have got to actually get it sold first. That can be very stressful, especially if this is your first time. Selling is very different than buying. When you buy a home, it seems as if you have the ball in your court. The decisions are yours to make, and in the end you walk away victorious with a property purchase. 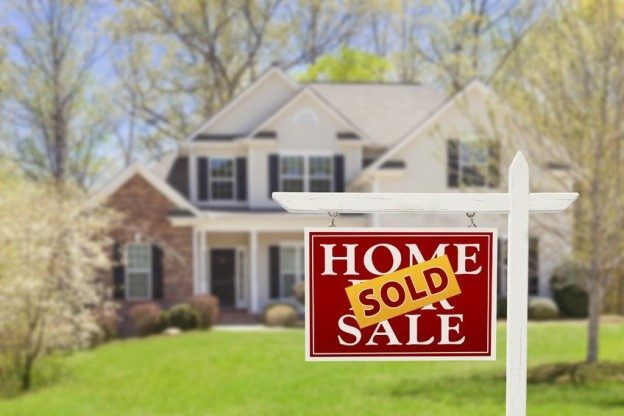 Selling Niagara homes might feel like you are the underdog, at the mercy of the market and shoppers who want a lot more than they are willing to give—but you are in much better shape that you might realize. You can sell your house like a pro and be successful on the market by following a few simple steps. If you are getting ready to move in the near future, these tips will make that transition much easier. If you are able, spend some time keeping up with the local real estate trends so that you can place your home on the market during a spike. The spring months, March and April specifically, are widely considered the best time to place a home up for sale. This is the time when eager buyers are taking advantage of competitive prices and mild temperatures to get out there and find their perfect home. Of course, there is no wrong time to put a home on the market and other seasons also offer benefits to homeowners. A local real estate agent can be your biggest asset. They will be able to assess the value of your home and help you to price it accordingly. Your agent will also have knowledge of the local market that you do not have, which will give you realistic expectations. Placing a home as “for sale by owner” can come with certain risks, such as financial or legal problems. During negotiations, your agent will be able to communicate your terms with potential buyers so that you sell your home for a fair price. A well-staged home will sell quickly. Do your own research for tips that will help you to properly stage your house. This often includes removing your personal items from the site of potential buyers. decluttering spaces, repairing any damage or painting the walls a neutral color. If you do not have a new home, it might be a good idea to consider renting a storage unit so that you can remove items that damage the selling potential of the home. Having a successful home selling experience will be much easier to achieve if you follow these simple steps. If you would like more information on the Niagara homes real estate market and how you can place your own property, visit our seller’s resources page and contact Kevin Stokes, a sales representative, today. This entry was posted in Blog, NOTL Realty, Sold, Uncategorized on February 9, 2016 by Kevin Stokes.